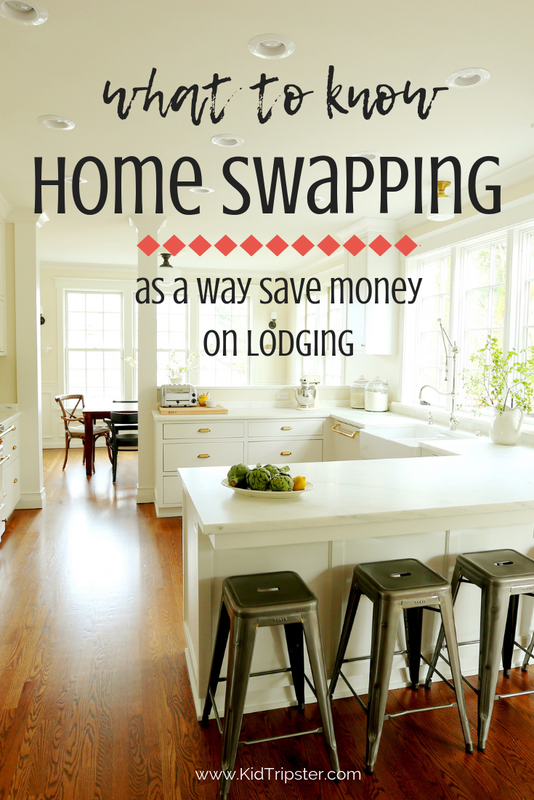 According to swapping website Love Home Swap, a family can save an average of nearly $3500 on their next trip by swapping their house for someone else's house in a destination of their choice. But families who’ve taken the leap of faith say the benefits are more than monetary. Your family gets to experience a destination as a local. Often, homeowners will leave a list of recommended activities/restaurants suited to your family. You only unpack once, and you don’t have to pack as much. You typically have access to a stocked pantry. Your kids have room to move and play… and be kids! You establish a profile with information about you, your family, and your location. Then you look through a reputable website’s portfolio of properties that belong to people who did the same. Once you find a home that meets your family’s needs, you email the property owner through the site to propose a swap. Experts recommend taking time to create a detailed listing with quality photos to attract better swap offers. Love Home Swap boasts over 80,000 homes in 190 countries. HomeExchange has 65,000 homes in 150 countries. 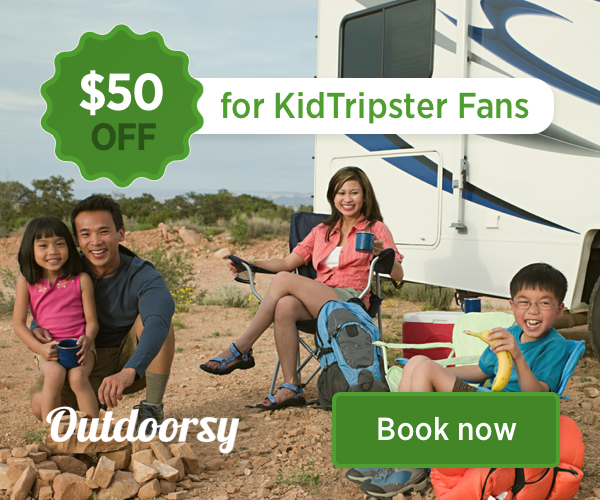 KidTripster also likes Intervac, IVHE, and Knok. These membership-based sites charge users a yearly fee to list, ranging from $99 to $240. The willingness to pay a membership fee typically weeds out people who would not be good exchange partners. The key to a successful swap is communication. After exchanging several emails, talk with your potential exchange partner on the phone or better yet, via Skype. Do some investigating. On some sites, you can snoop on potential swappers' Facebook pages to learn more about them and their habits. Iron out all the details in advance: What can your swapper use and what’s off limits? Will your car be part of the deal? How will the keys be picked up and returned? Before you schedule a swap, check with your homeowner's insurance agent. Your policy likely will not cover any thefts in a common area, because you have invited the person in. If you have something really valuable, lock it up. Swappers typically alert their neighbors and ask them to keep an eye on their properties. Also, it's possible to swap apartments, but you need to check with your landlord.